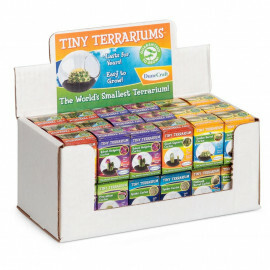 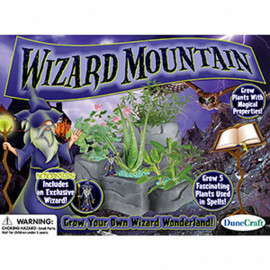 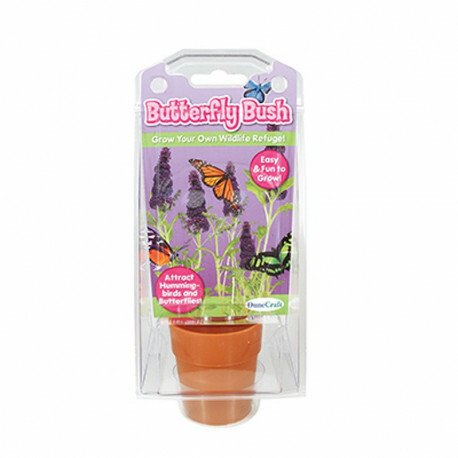 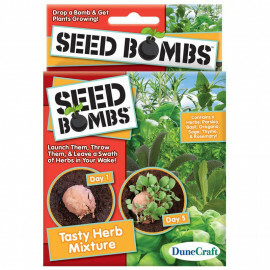 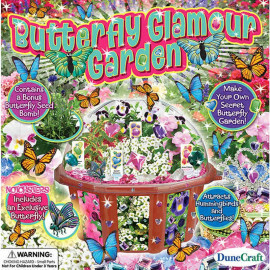 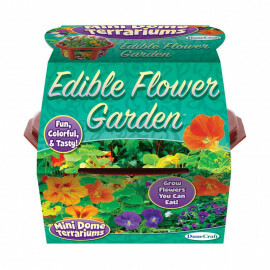 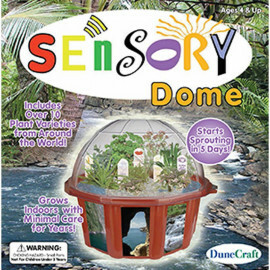 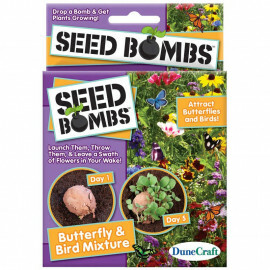 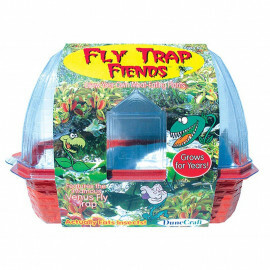 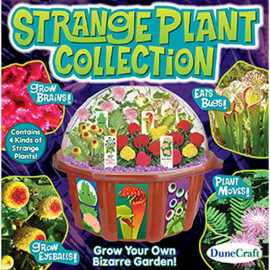 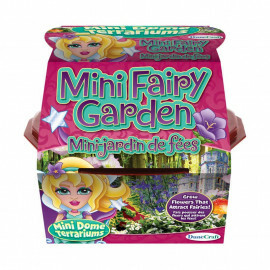 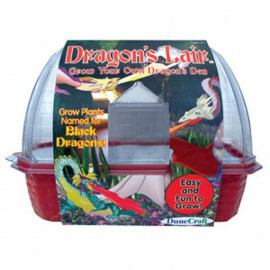 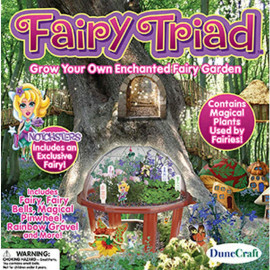 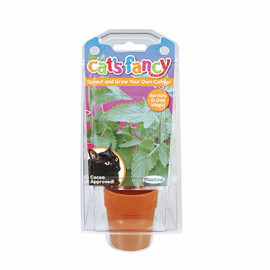 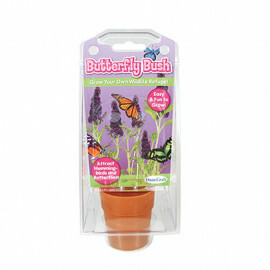 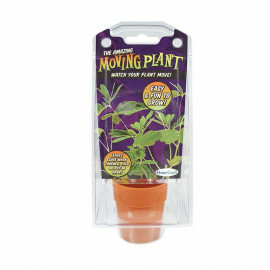 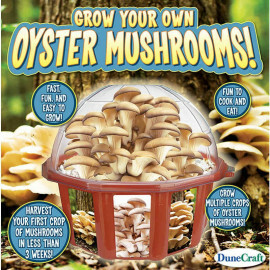 All-in-one capsule terrarium kit to grow a Butterfly Bush. 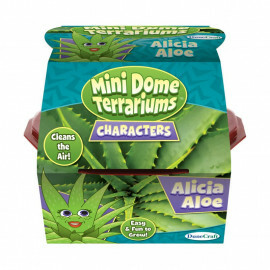 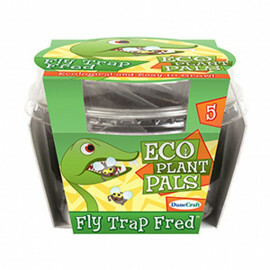 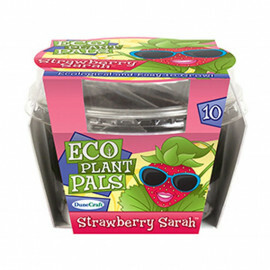 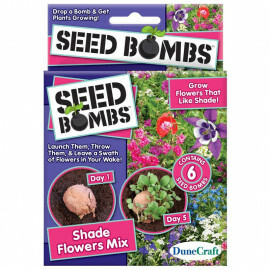 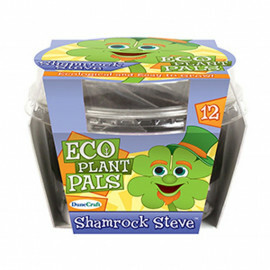 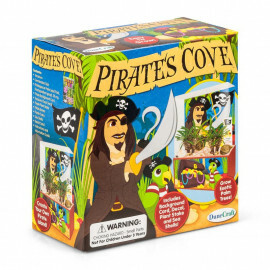 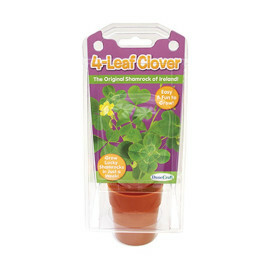 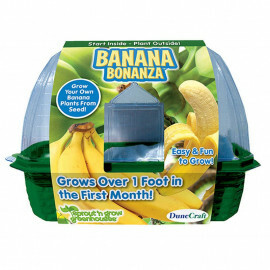 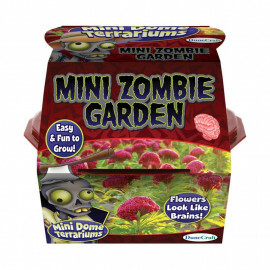 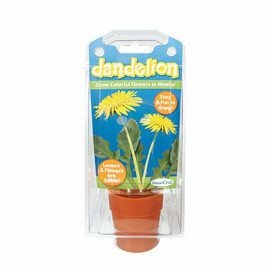 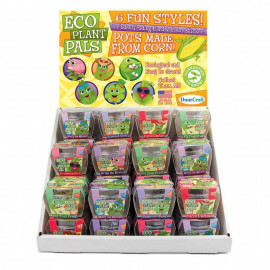 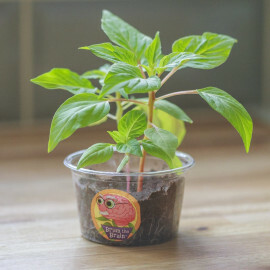 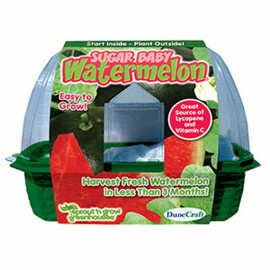 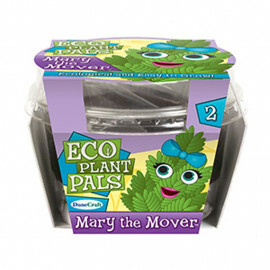 The pack contains everything needed to start growing the plant, with cleverly designed packaging that doubles up as a terrarium that provides the perfect conditions for growth. 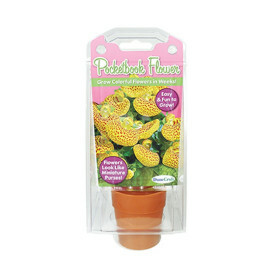 It comes at a very tempting RRP that will entice impulse buyers.